This Open floor plan with two large living areas and centrally located kitchen is perfect for entertaining and family gatherings. 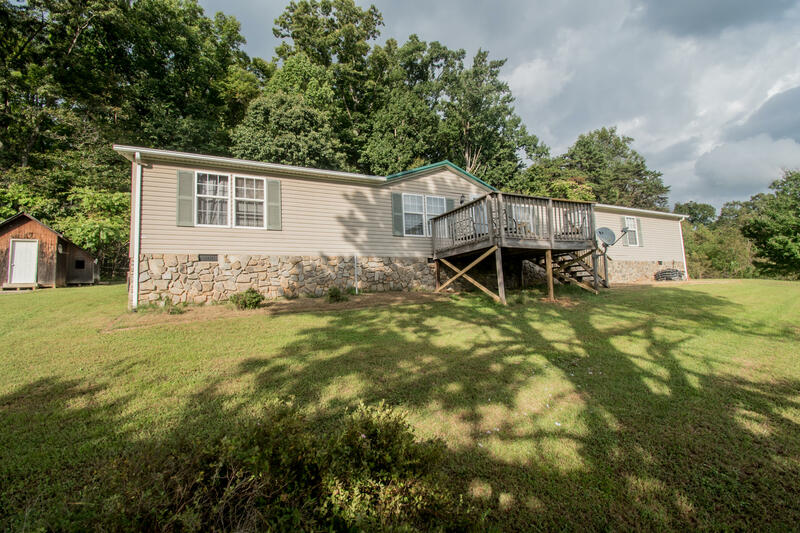 Own a piece of the country life while only minutes from Roanoke. You choose whether you need 4 bedrooms or use one as a personal office/play space. Outside you will find a spacious back deck for entertaining as well as two storage sheds (one equipped with solar power).This home is ready to move in with many updates like a new roof, well pump (both less than one year old )recently serviced HVAV, ext. Home also equipped with high speed internet(Comcast). Come see your new home in person and you will fall in love.